Two of east London's most notorious gangs go head to head with the Albanian mafia and one angry assassin who's out to clean up. When Harvey Stone is sent undercover to put a stop a turf war between the Albanian mafia and two of east London's most notorious gangs, nobody expected him to be welcomed like a hero by an old face. Has Harvey finally gone rogue, or will he put stop to the bloodshed once and for all? Stone Rage is the fourth book in the Stone Cold thriller series. 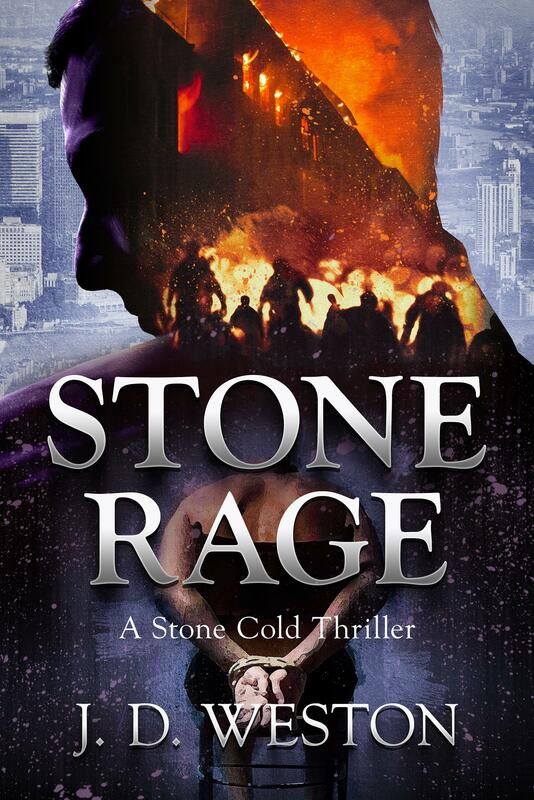 If you enjoy fast-paced adventure, gritty vigilante stories, and no-nonsense heroes, then you'll love J.D.Weston's brand new Thriller Series.